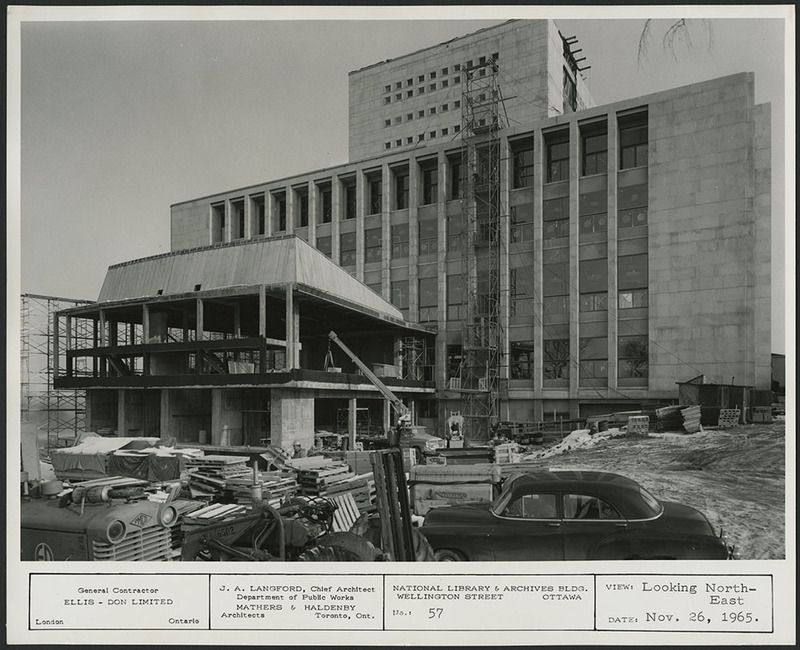 There is something a bit different about Library and Archives Canada’s (LAC) latest exhibition, opening at 395 Wellington Street in Ottawa, on April 24, 2018. Like other exhibitions, Premiere: New acquisitions at Library and Archives Canada showcases the great variety found in LAC’s collection. 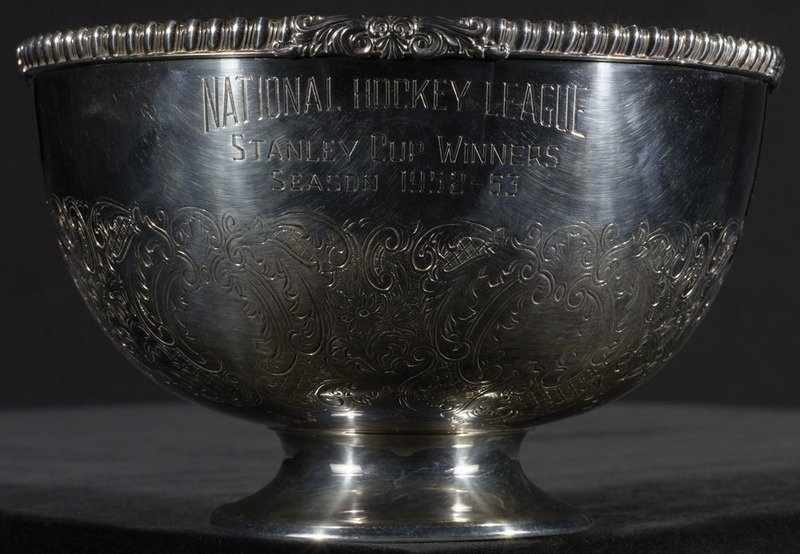 A few examples include a Chinese embroidery and a 1952–1953 replica of the original Stanley Cup. 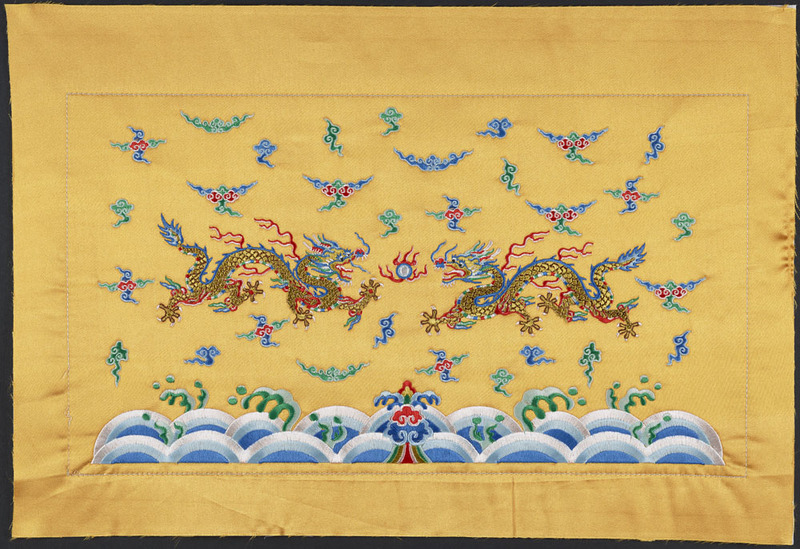 Design for Canada Post’s Year of the Dragon Stamp, Punchline Embroidery Centre, 1998 (e011202235) ©Canada Post. 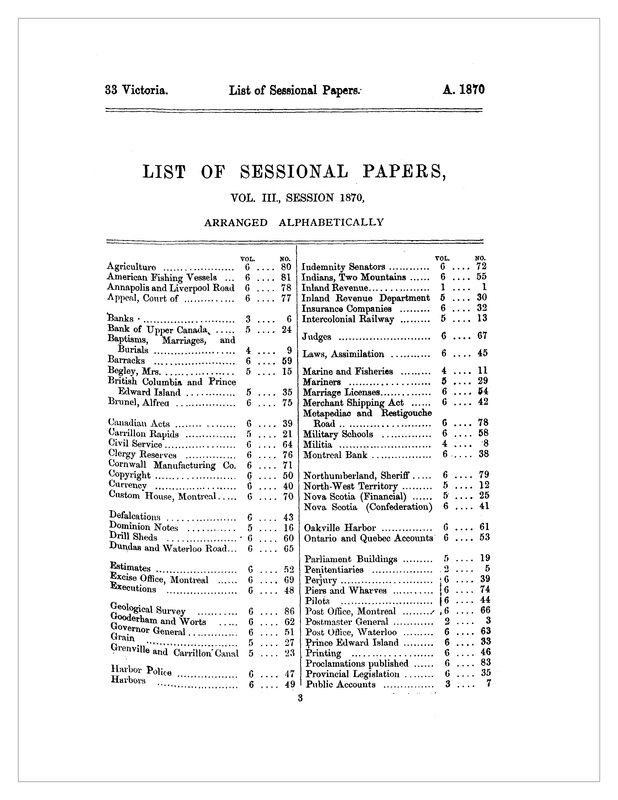 Selected by Emma Hamilton-Hobbs, Archivist, Government Archives. 1952–1953 Stanley Cup souvenir bowl awarded to Montreal Canadiens Executive Vice-President William Northey, Roden Brothers Ltd., 1953 (e011202220). Selected by Normand Laplante, Senior Archivist, Social Life and Culture Private Archives. However, this exhibition featuring LAC’s most recent acquisitions also celebrates the expertise of LAC’s acquisition specialists. Every one of the items featured in the exhibition was thoughtfully selected by one of LAC’s librarians or archivists. The same librarian or archivist also prepared the exhibition text for his or her own item, and each text is “signed” with the name and title of the specialist who prepared it. The Librarian and Archivist of Canada, Dr. Guy Berthiaume, even selected an item! 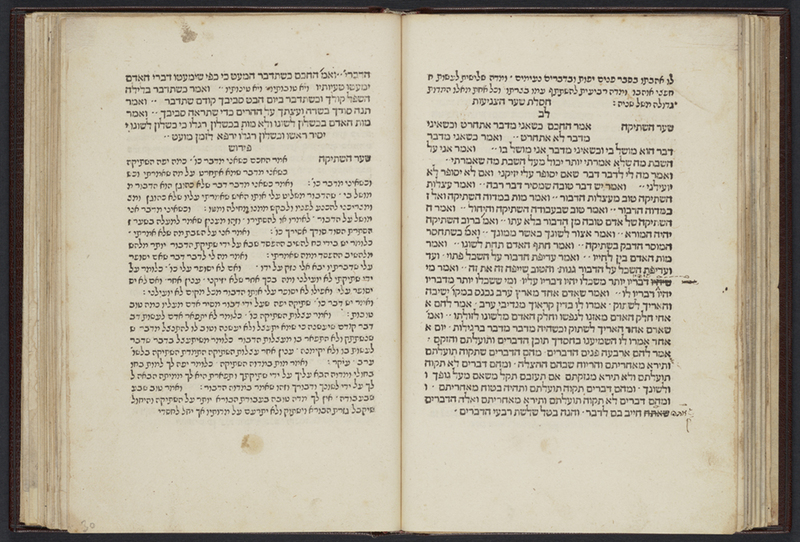 Mivachar Ha-Peninim (Choice of Pearls) by Solomon Ibn Gabirol, 1484 (AMICUS 45283149). Acquired with the assistance of the Friends of Library and Archives Canada through the generous support of Ruth and Arnon Miller. Selected by Guy Berthiaume, Librarian and Archivist of Canada. Whether donated, purchased, or assigned to LAC as part of established or evolving legal agreements, new acquisitions represent the lifeblood of Canada’s collection. 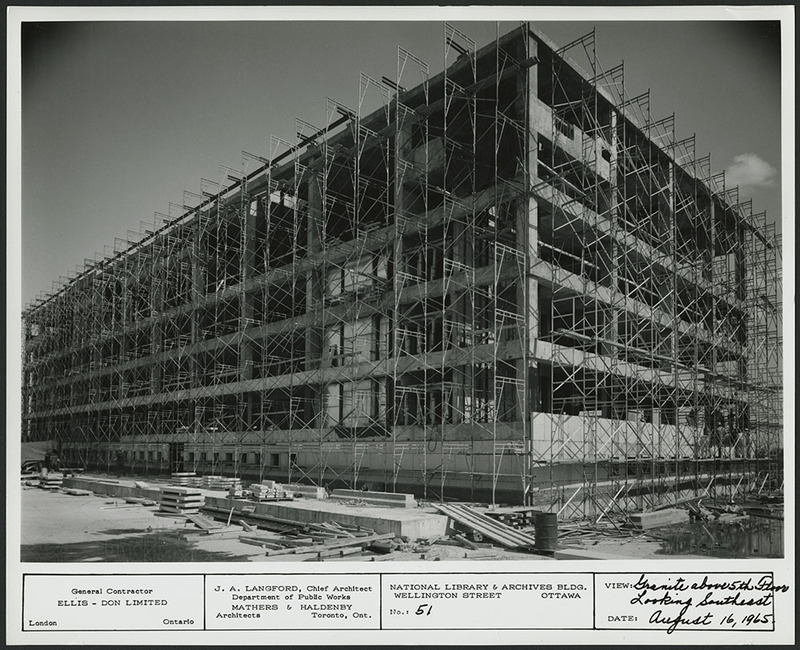 Building a collection that captures Canada’s story is an essential part of LAC’s mandate. 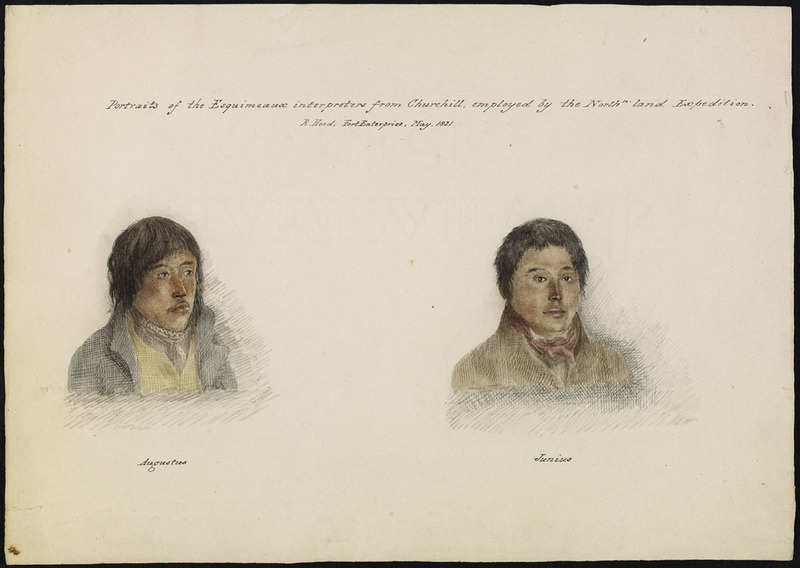 Inuit interpreters from Churchill, Robert Hood, May 1821 (e011154367). Selected by Shane McCord, Art Archivist, Social Life and Culture Private Archives. Through this blog series, which features in-depth articles on many of the items chosen for the exhibition, this emphasis on the importance of expertise in acquisitions is underlined. 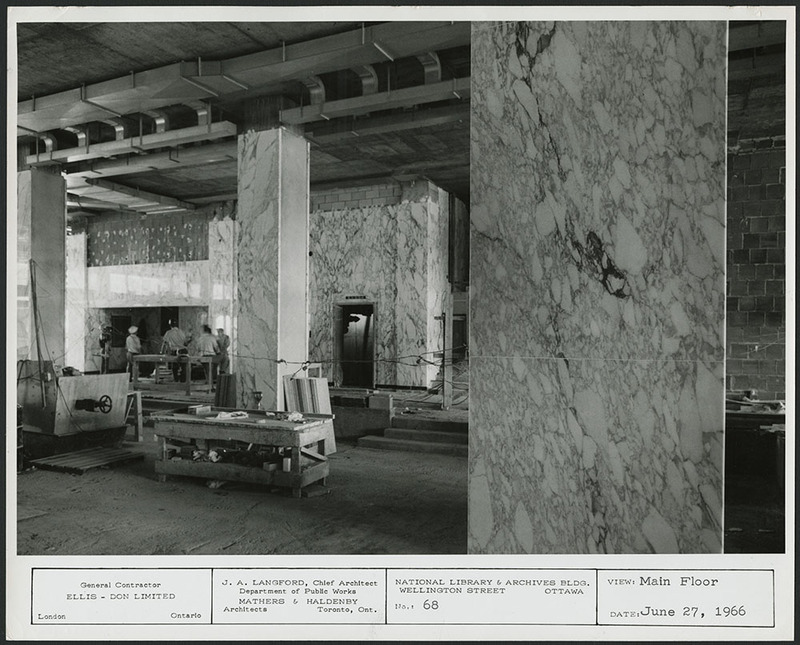 Each of the blog articles in this series will feature the work of one of LAC’s acquisition specialists. The blogs will be published once a month. 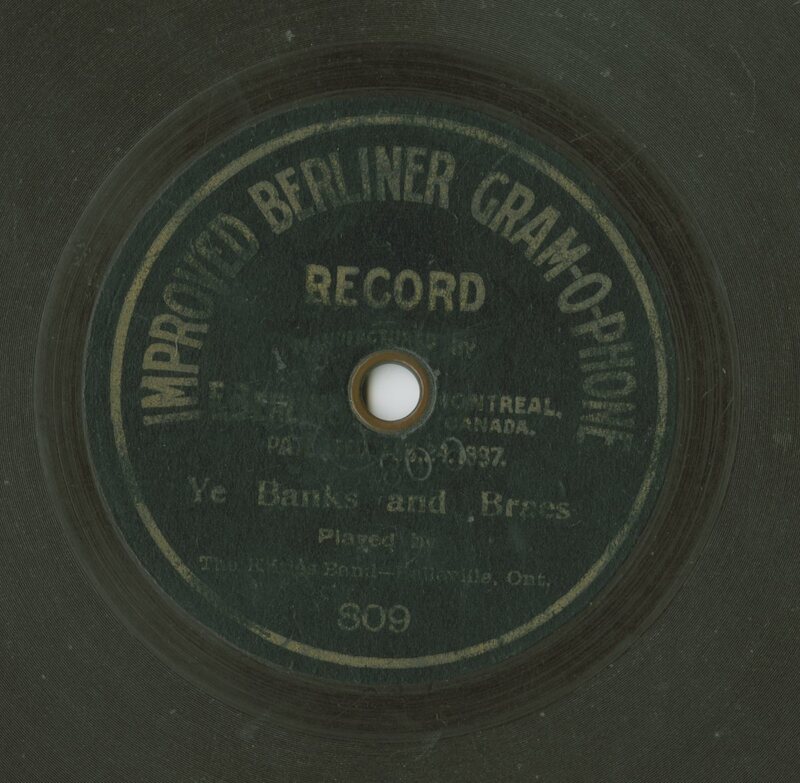 Ye Banks and Braes (Caledonian Hunt’s Delight), performed by the Kilties Band of Canada, released October 25, 1902, arranged by Bonniseau. Listen here! (AMICUS 31383290). 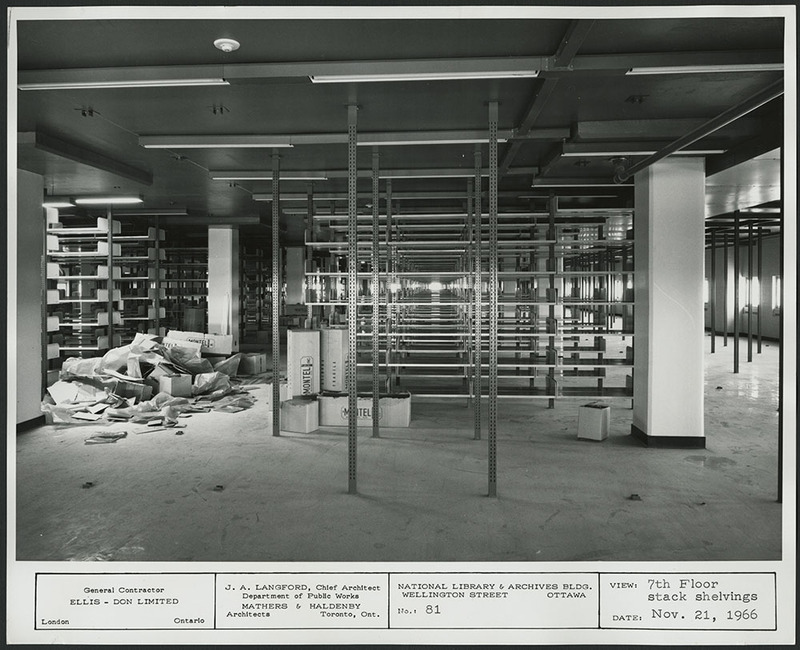 Selected by Margaret Ashburner, Project Librarian, Retrospective Music, Published Heritage. Look for new articles during the course of the exhibition, which closes on December 3, 2018. And please visit the physical exhibition in Ottawa! 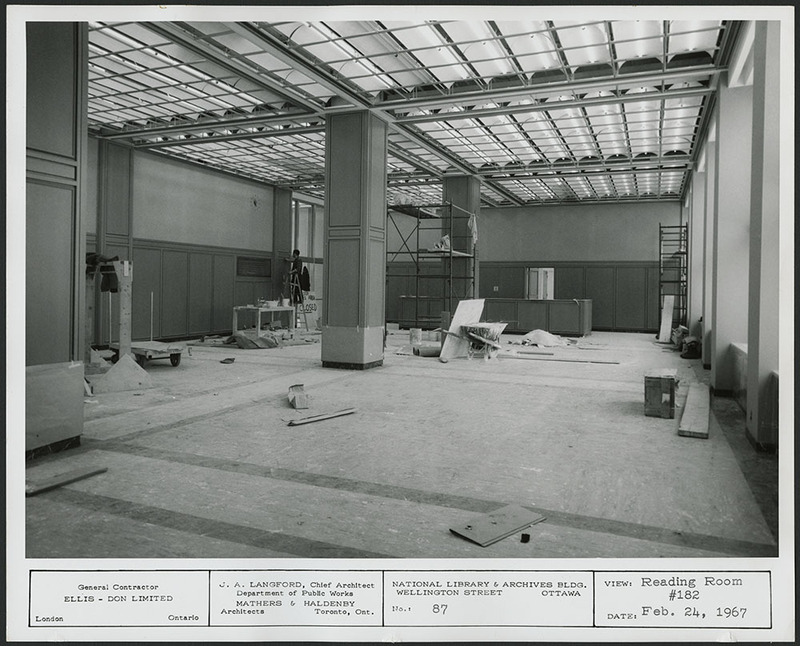 Premiere: New acquisitions at Library and Archives Canada opens on April 24, 2018, at 395 Wellington Street in Ottawa and runs until December 3, 2018. Admission is free. Let’s take a look at the characteristics of the first two record groups so you can better focus your searches. 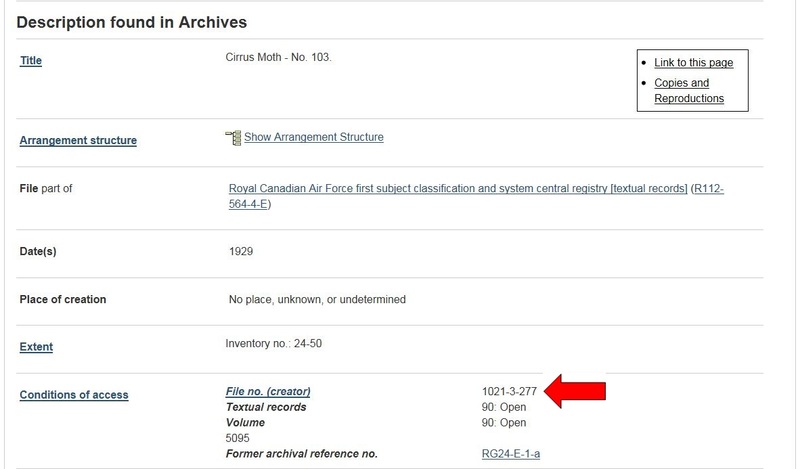 After the First World War, the Royal Canadian Air Force served as a civilian airline for the government and was therefore responsible for investigating aircraft accidents. The Civil Aviation Branch was created for this purpose in 1923. Example of a file from Block 1021. 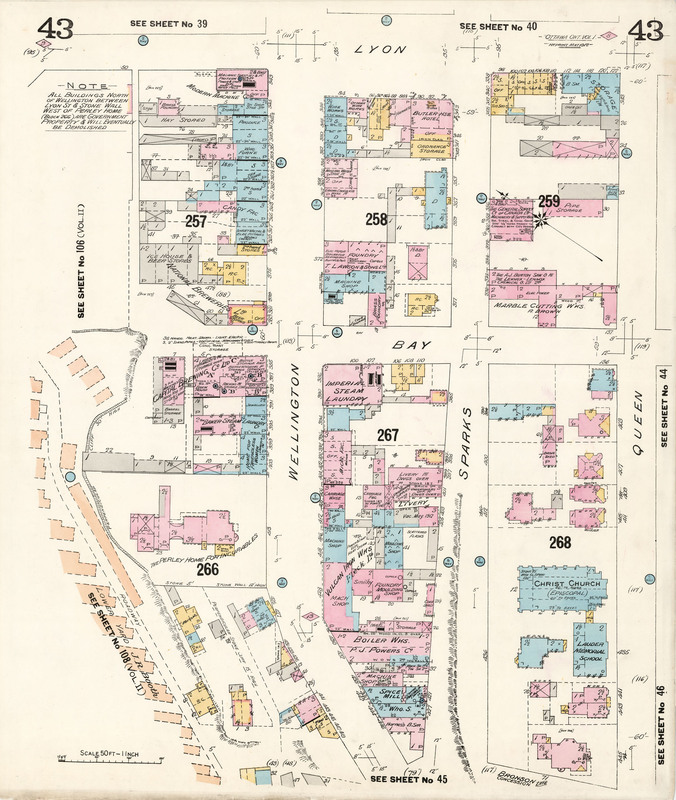 We’re excited to announce recently acquired genealogy publications. 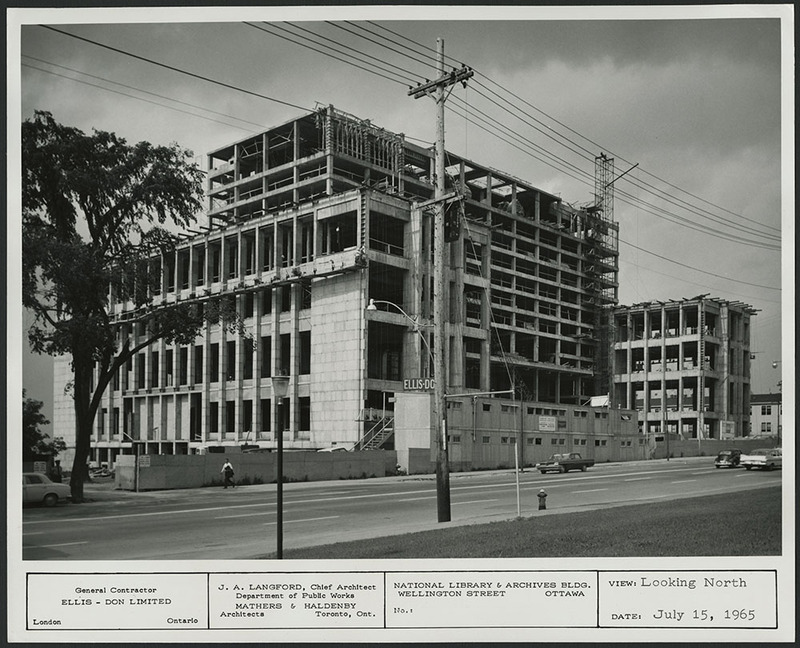 You can consult them in the Genealogy and Family History Room located on the 3rd floor of the Library and Archives Canada building at 395 Wellington Street. Check out the list below. The link to the AMICUS record gives the call number you need to find the book on the shelves. 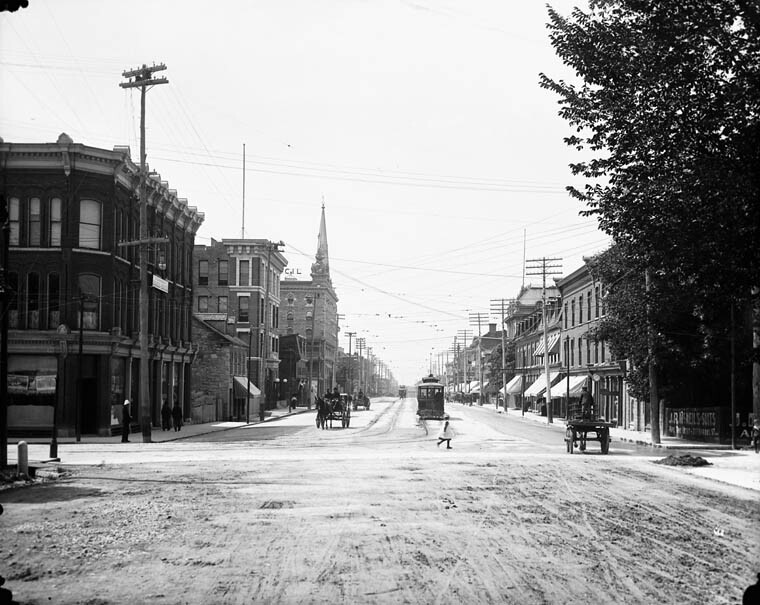 On February 27, 1912, following what appears to have been at least a few years of behind the scenes deliberations, the federal government expropriated all properties located in Uppertown, an area bounded by Bank, Wellington, and Bay streets and the cliff along the Ottawa River. 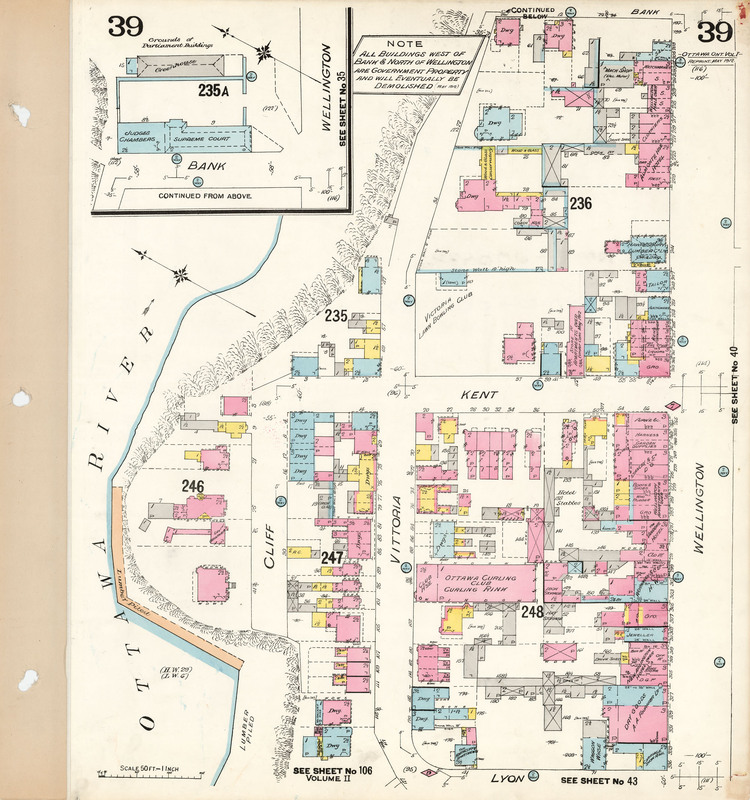 On March 9, 1912, a notice of expropriation was filed at the Ottawa City Registry Office (the area can be seen on these fire insurance plans: east view and west view (MIKAN 3816030). 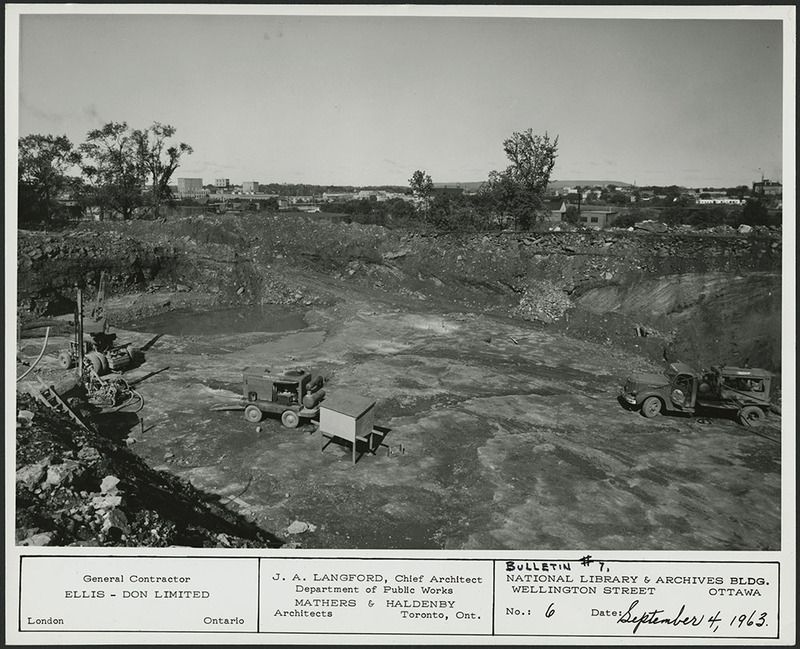 The area was expropriated to make way for a new supreme court and other federal buildings. In 1913, the government launched a design competition, in response to which many of the major architects of the day submitted designs for the building complex. The designs can be found in the following LAC collection, which comprises 11 designs for the location of proposed departmental buildings. 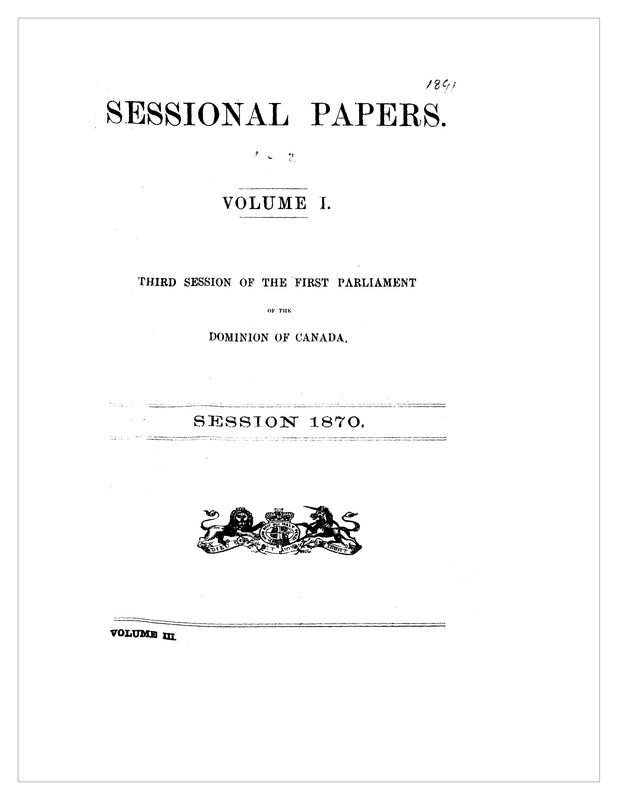 With the outbreak of the First World War, the fire and subsequent reconstruction of the Parliament Buildings, and changes in government, no concrete action was taken with respect to these plans until the early 1930s. The Métis Nation emerged as a distinct people during the course of the 18th and 19th centuries. They are the second largest of the three Aboriginal peoples of Canada and are the descendants of First Nations peoples and Europeans involved in the fur trade. Métis communities are found widely in Manitoba, Saskatchewan, Alberta, and the Northwest Territories, with a smaller number in British Columbia, Ontario, Minnesota, Montana and North Dakota. 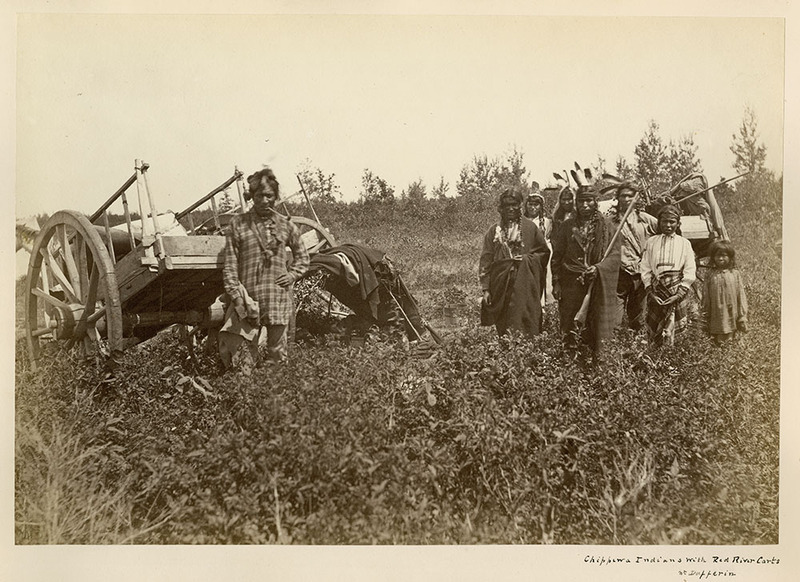 Library and Archives Canada (LAC) has a great variety of archival documents pertaining to the Métis Nation (including textual records, photographs, artwork, maps, stamps and sound recordings); however, finding these records can be a challenge. While there are easily identifiable portraits of well-known leaders and politicians, including these portraits of Louis Riel and Gabriel Dumont, images depicting less famous Métis are difficult to find. Original titles betray historical weaknesses when it comes to describing Métis content.